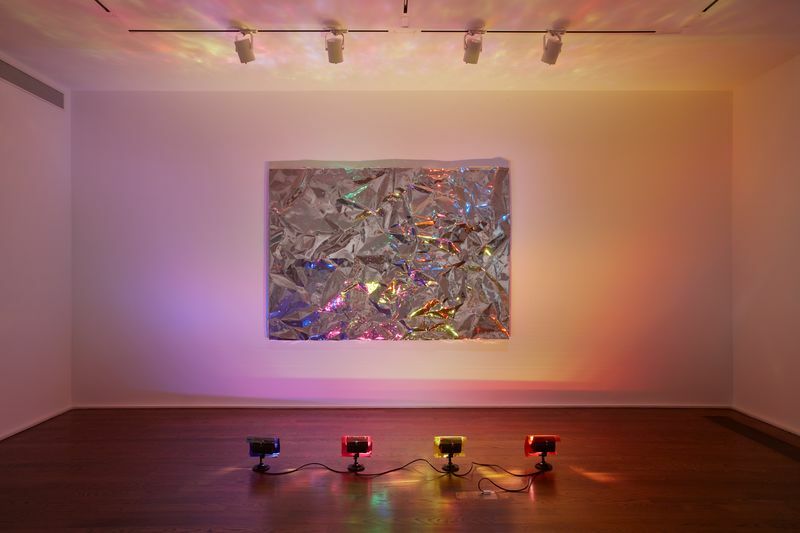 Gutai has established itself as an innovative collective that characterizes the radicalism of 1960s art in Japan, and its place in world art history appears secure today. However, we may ask at this juncture of history: do we really know Gutai? This panel, featuring artist Ei Arakawa, art historian and curator Dr. Reiko Tomii, and professor and gallery director Midori Yoshimoto, presents fresh views on Gutai drawing and the latest scholarship and expansive interpretations. 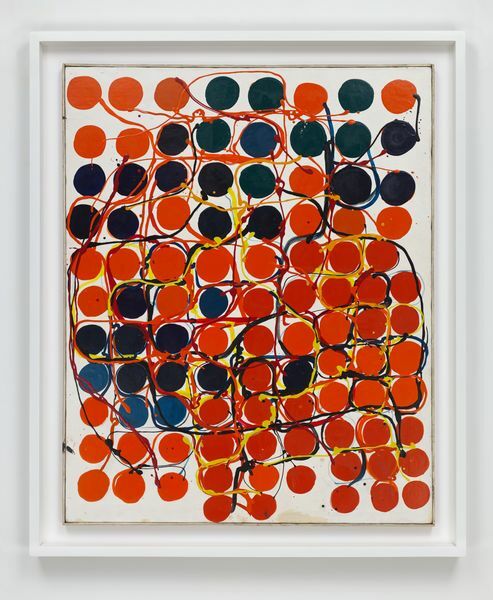 The talk will examine Gutai’s true strength as a collective, the Gutai leader Jiro Yoshihara’s place in the group, and Gutai women artists and their abstraction. Dr. Reiko Tomii is an independent art historian and curator, who investigates post-1945 Japanese art in global and local contexts for the narration of a world art history of modernisms. Her early works include her contribution to Global Conceptualism (Queens Museum of Art, 1999), Century City (Tate Modern, 2001), and Art, Anti-Art, Non-Art (Getty Research Institute, 2007). She has worked closely with numerous artists including Kusama Yayoi, Cai Guo-Qiang, Ushio Shinohara, Xu Bing, and Yanagi Yukinori. She is co-director of PoNJA-GenKon (www.ponja-genkon.net), a listserv group (est. 2003) of specialists interested in contemporary Japanese art. She is a prolific writer whose recent publication is Radicalism in the Wilderness: International Contemporaneity and 1960s Art in Japan (MIT Press, 2016), which has received the 2017 Robert Motherwell Book Award. The book will be turned into an exhibition Radicalism in the Wilderness: Japanese Artists in the Global 1960s, which will open at Japan Society Gallery in New York in March 2019. Ei Arakawa currently lives in New York. Arakawa works in performance, sculpture and installation, often elaborating hybrid and multimedia works that are situated within or spun off from live, choreographed events. His complex performance works are typically collaborative and subvert performative conventions by breaking the boundaries between audience and performer. Recent exhibitions include, Sculpture Project Münster (2017), The 9th Berlin Biennale (2016), Gwangju Biennial (2014), Whitney Biennial, New York (2014), Carnegie International, Pittsburgh (2013), The 55th International Art Exhibition, la Biennale di Venezia (2013), Tate Modern, London (2012), The Museum of Modern Art, New York (2012). Midori Yoshimoto is associate professor of art history and gallery director at New Jersey City University. Yoshimoto’s areas of expertise are post-1945 Japanese art and its global intersections, with a particular emphasis on women artists, Fluxus, and intermedia art. Her dissertation, ‘Into Performance: Japanese Women Artists in New York’, was published in 2005 (Rutgers Univ. Press). She contributed to numerous museum catalogs, including: Yes Yoko Ono (Japan Society, 2000); ‘Japanese Women Artists in Avant-garde Movements’ (Tochigi Prefectural Museum of Art, 2005); ‘Dissonance: Six Japanese Women Artists’ (Toyota Museum of Art, 2008); Yayoi Kusama (Centre Pompidou, 2011); ‘Ay-O Over the Rainbow Once Again’ (The Museum of Contemporary Art, Tokyo, 2012); ‘Gutai: Splendid Playground’ (Guggenheim Museum, 2013); ‘Yoko Ono One Woman Show’ (The Museum of Modern Art, 2015). More recently, she has written essays on the younger generation of Gutai artists: ‘Norio Imai’ (both Axel Vervoordt Gallery, 2013); ‘Yuko Nasaka’ (2015); and on a Swiss-based abstract artist, ‘Shizuko Yoshikawa’ (Lars Müller, 2018).